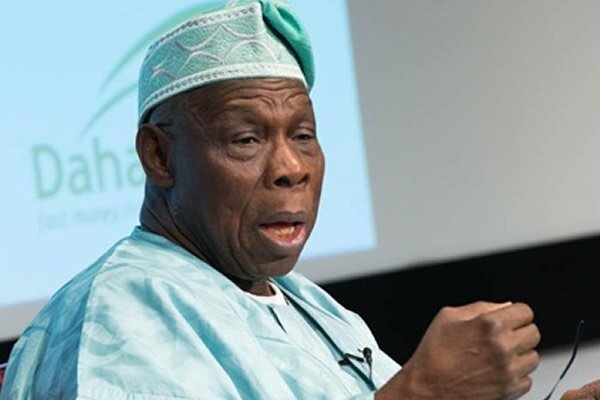 Former President Olusegun Obasanjo will on Saturday, January 20 join 14,771 individuals to receive honours at the 7th Convocation Ceremony of the National Open University of Nigeria (NOUN) in Abuja. NOUN’s Vice-Chancellor, Prof. Abdalla Adamu, made this known in a press conference on Tuesday. Obasanjo will receive a doctorate in Christian Theology at the institution’s headquarters in Jabi, Abuja. Adamu said, “One of the graduands is the first PhD graduate the institution will produce; a university must graduate students at academic Masters Level before graduating PhD.